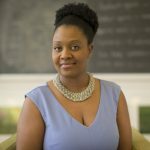 Asha Frost, BA (Hon. Psych), DSHM is an Anishinaabe woman from Neyaashiinigmiing (Cape Croker). She is a Medicine Woman, Mentor and Visionary who believes that we heal when we awaken to the beautiful medicine that we carry within. She facilitates healing in her practice, through the use of Shamanic Healing, Homeopathy and Indigenous Based Ceremony. 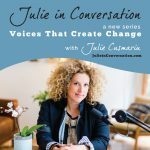 She is a teacher, leader and visionary and her purpose is to help people connect to the magic of spirit within their lives. Her intention is to help awaken the authentic self, so that we may remember who we truly are. 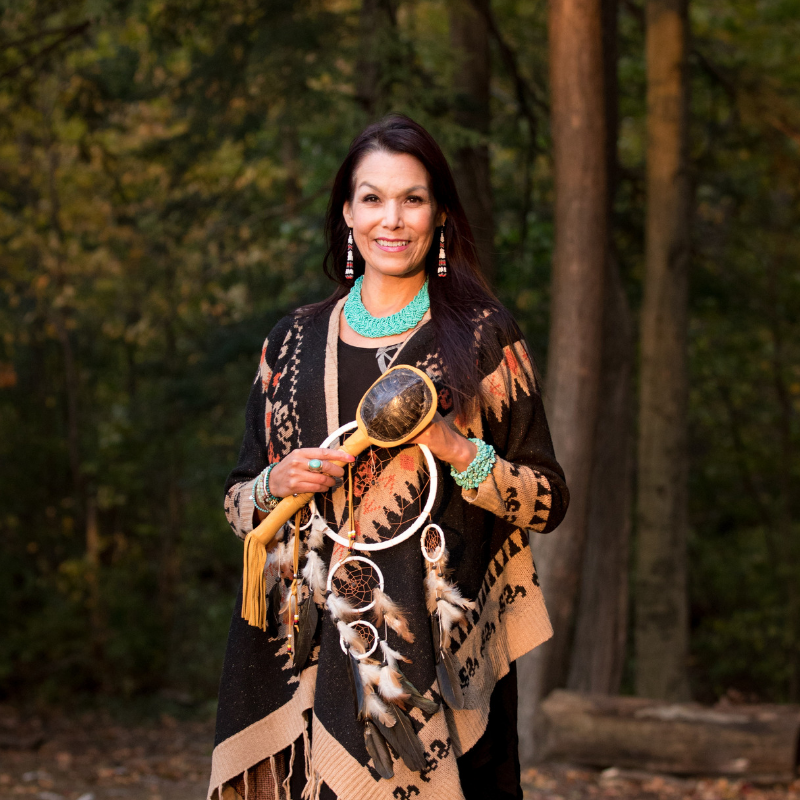 Indigenous Medicine Woman, Spiritual Mentor and Visionary on connecting to our unique medicine, remembering who we are, healing, cultural appropriation, unconscious biases, white supremacy and LIVE animal spirit medicine readings. 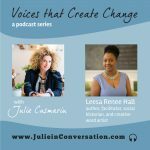 Leesa Renee Hall on spiritual bypassing, white fragility and unpacking unconscious biases.